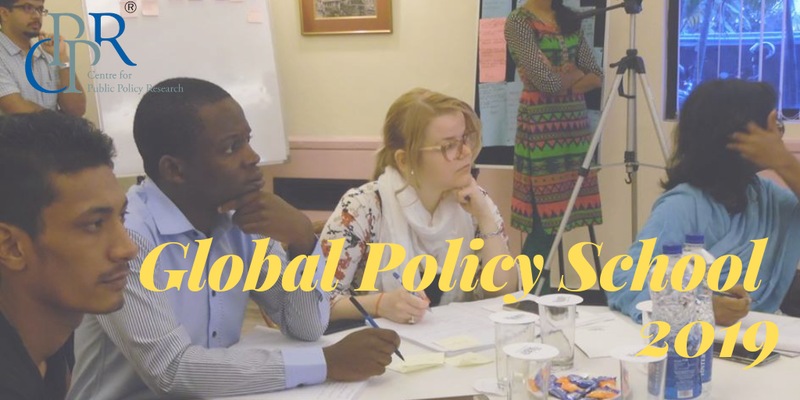 For the sixth time in a row, the Centre for Public Policy Research (CPPR) successfully hosted the students of the Semester at Sea programme. The theme for this year’s introductory lecture presented by CPPR was on Globalisation of trade from India’s perspective, and the sessions were on the WTO and Indian Agriculture and ‘Multi brand retailing in India’. Twenty one students of SAS’ International Trade: Theory and Policy course lead by Prof Chandrashekar Ranade attended the sessions. 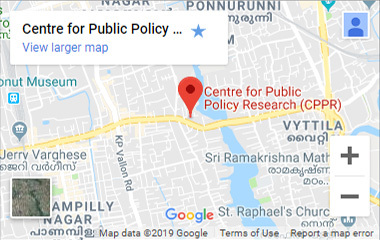 The sessions were headed by Dr D Dhanuraj, Chairman, Centre for Public Policy Research and Deepthi Mary Mathew, Research Associate, Centre for Public Policy Research. The active participation by the students in the discussions helped them to gain better perspectives on the sessions. They were able to have a better understanding on India’s Food Security bill that is acting as a road block in India’s WTO journey. Students raised questions on India’s FDI policy, in the subsequent session, that prevents the entry of Walmart and other US MNC’s into India. Overall, we believe it was an enriching experience for both the visiting students and for members of CPPR.